The success of any financial leader effects not only their own department, but the entire company. Around 88% of finance leaders influence and control strategic decision-making outside the financial sector and positively contribute to top-line growth. 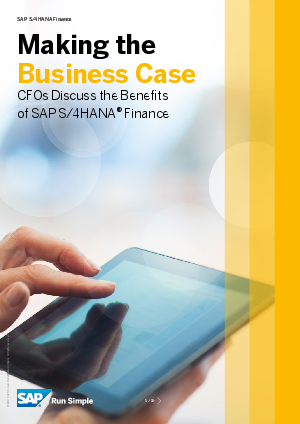 Oxford Economics and SAP surveyed 1500 Finance executives early 2017 and highlighted the Oxford research results with a focus on technology/cloud and explained how Finance Leadership pays off.